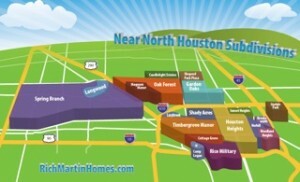 As a Houston Inner Loop Realtor, I stay logged onto HAR.com MLS system constantly in my office. However, as I’m driving around with clients and I want to know about houses as we drive past them, HAR.com is too cumbersome. What I have been using for a Houston house search mobile app is Zillow. 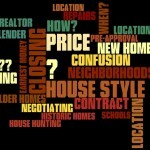 Zillow has a cool mobile app for Houston house searches. You can do a search by address, street, or even neighborhood as you drive around. Or, better yet, it uses it’s internal GPS to follow you around and display homes as you drive by. (I know, you have to get past the privacy thing..Big Brother is always watching you and where you go). Very cool, very easy! I have an Android and it even has voice search capability. 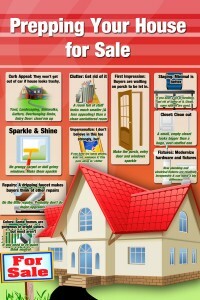 When you find a house of interest, you can even scroll through interior photos. My first use of this was in Galveston. I sold my house in Jamaica Beach years ago, and still kick myself for it. So, I’m still down there a lot and I can check out prices as I drive by….just wonderful! Anyway, give it a try, you will love it too. Check out the video here for Houston house search mobile app, then go to your phones Marketplace to download it. 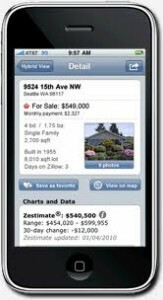 Now, there are some drawbacks to Zillow, Realtor.com, and a lot of other sites (they all have mobile apps too). I find a lot of out-of-date listings. Well, not a lot, but enough to be aggravating. Most of the listings are pulled off MLS websites, company websites, etc., but realtors and owners can list properties separately. These are not always promptly updated. But…the ease of use compensates for a few drawbacks. 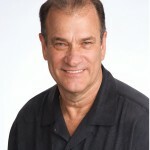 Just a note: Houston’s Realtor website HAR.com is absolutely the best in the nation, hands down. it receives accolades and awards constantly. My job is so much easier because of their technological advances. So, when their Droid mobile app is ready, I’ll be the first to use it. 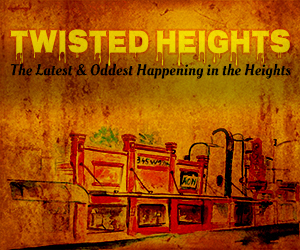 You might also look at a post comparing new vs resale Houston Heights Homes for sale. If you have tried tthese or other mobile apps, leave a comment about their use..Thanks.